Main Street Enhancement Phase 1 - GeoTest, Inc. 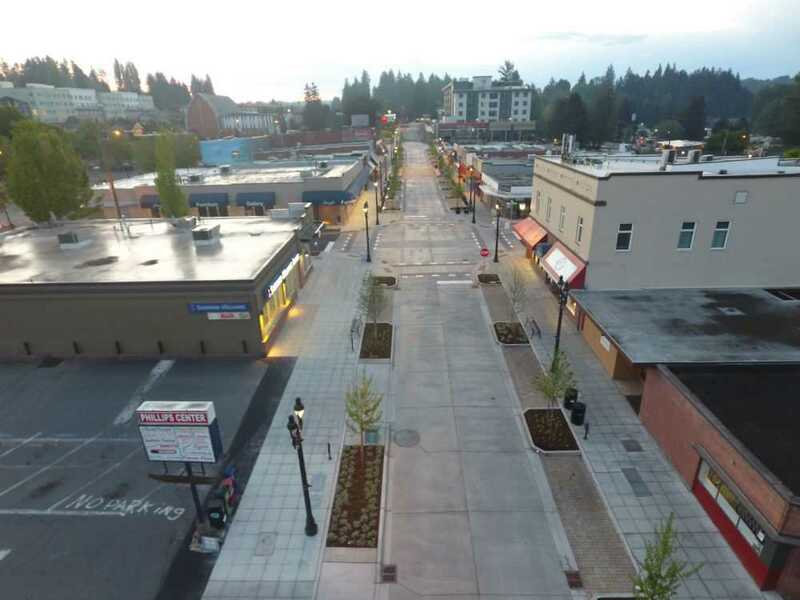 This project is a key component of the City of Bothell’s Downtwon Revitalization Plan. Phase I of these enhancements and the extension of Main Street integrate the historical district into the design while continuing to develop a thriving location for shopping, living, business and tourism. GeoTest provided materials testing services including testin gof soils, asphalt and concrete paving. Part of the necessary materials testing involved performing acceptance tests on air, slump and compressive strength for concrete paving. All our services were performed in accordance with WSDOT, AASHTO and ASTM test methods, as well as municipal specifications.